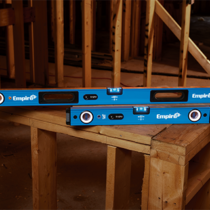 Built from the ground-up to provide inspector grade high-precision accuracy, the new Empire e105 Series True Blue® Digital Box Levels are the first auto-calibrated digital levels on the market. 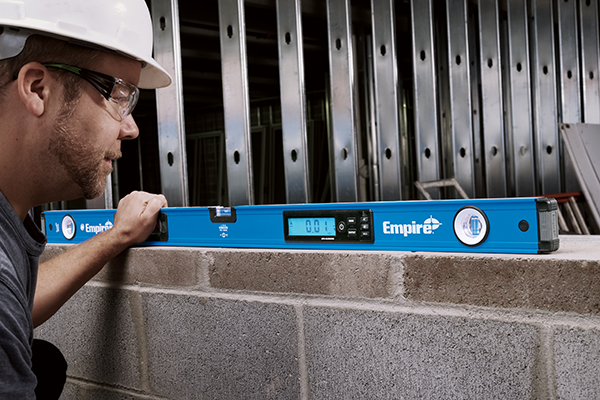 With a Digital readout ready to measure accurately when powered on, the new levels feature 7 measuring modes, and an inspect mode for repeat inspection grade measurements. Backed by a limited lifetime warranty on the frame and vials, the new levels are built for the jobsite with an IP65 rating for water and dust protection. 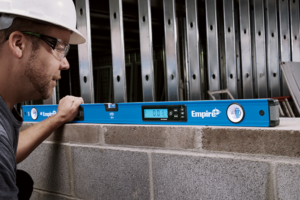 Ready to measure accurately when powered on, the new e105 Series’ auto-calibrated feature will allow users to get a clear and precise digital readout immediately. 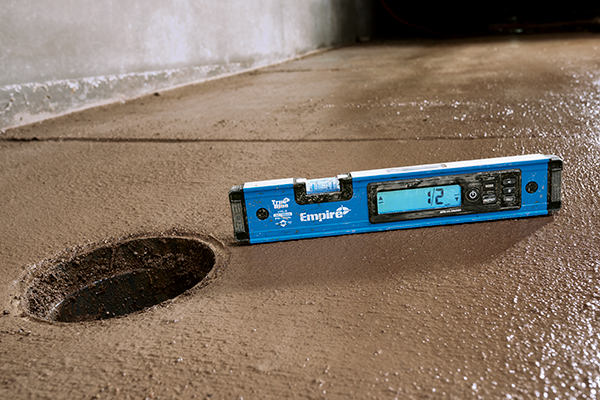 Empire’s auto-calibrated functionally helps to guarantee accuracy and efficiency as existing digital level solutions require a manual calibration, which is both a complicated and counter-productive process that can include a large margin of error if not completed properly. In addition, with seven measuring display modes, the new Digital Levels provide professionals the compatibility to make precision mode measurements in degree-tenths, degree-hundredths, mm/M or percentage, or the option to take rough-in mode measurements in degrees, in/ft. fractions or in/ft. decimals. For even further versatility, inspect mode allows for repeat inspection-grade measurements; an option that is ideal for code-specific applications such as ADA ramps or entrances. 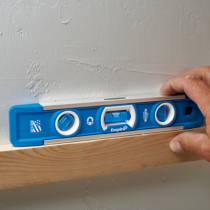 Available in magnetic and non-magnetic, all of the new Digital Levels also feature an audio indicator that outputs a continuous tone when in level, dual backlit displays, and a hold function that allows the user to lock measurements in position for verification. For added utility, each also includes an overhead inverted display, top read digital display, surface grippers, and a tilt indicator. 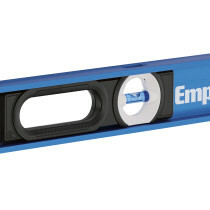 Backed by a limited lifetime warranty on the frame and vials, the new levels are built for the jobsite with an IP65 rating for water and dust protection, shock absorbing removable endcaps, precision milled edges, and solid block acrylic e-Band vials.